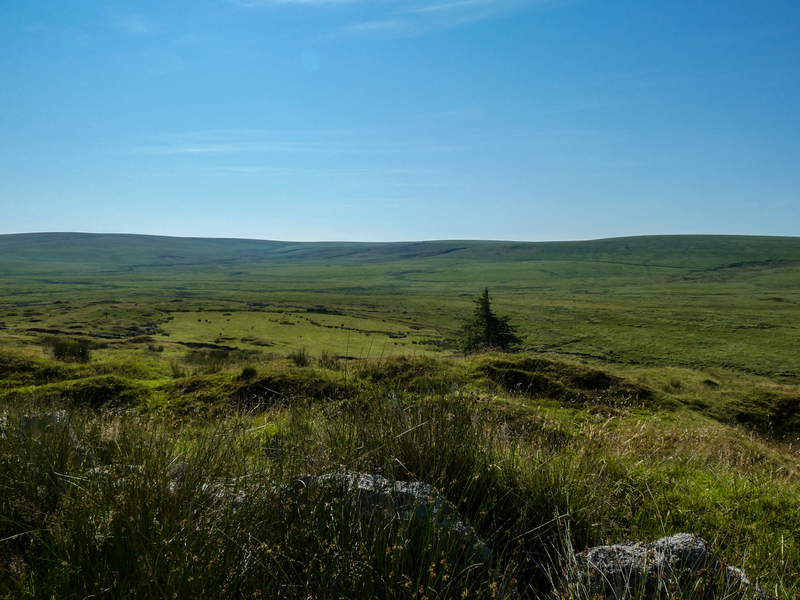 Fox Tor Mire has to be one of the most famous locations on Dartmoor. 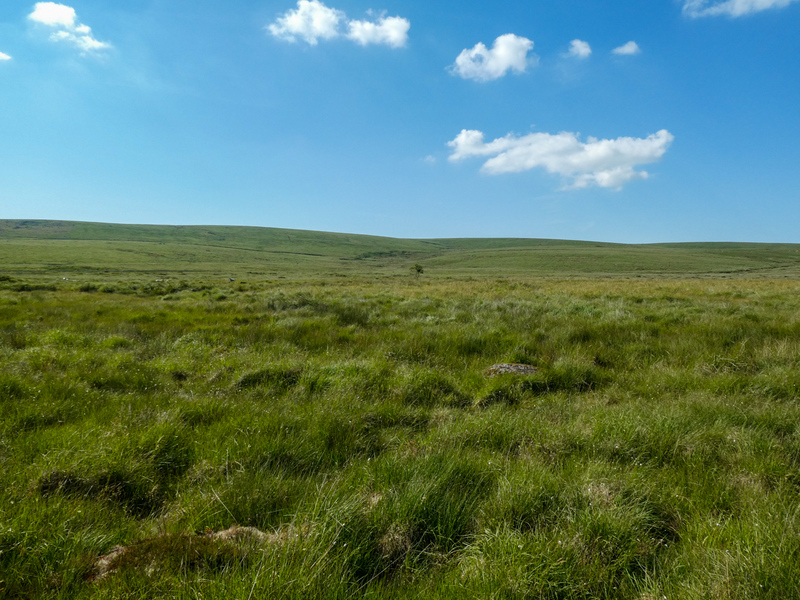 It has a reputation amongst walkers of being a difficult area to navigate and cross safely, especially after rain, it’s dangerous with several documented deaths, it’s remote, wild and to me represents Dartmoor at it’s best. 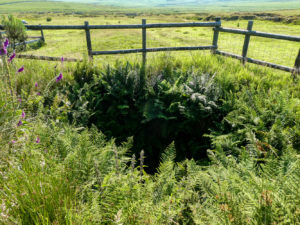 It’s said to have inspired Sir Arthur Conan Doyle to create the Grimpen Mire in his book The Hound of the Baskervilles after he visited the area and stayed in nearby Princetown. Spring / Summer 2018 was (for a change) warm, very warm. 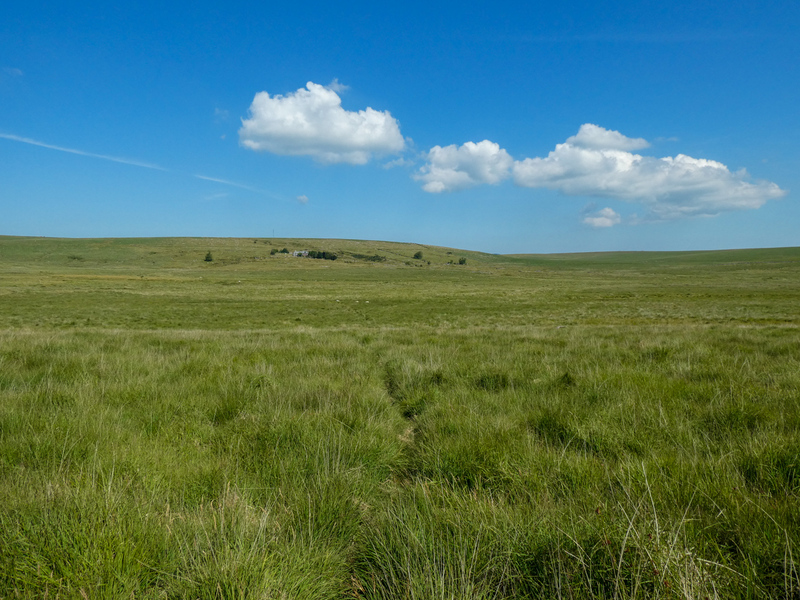 With a prolonged period of dry weather I’d already enjoyed many lovely walks and decided it would be a good time to look at a Fox Tor Mire route. 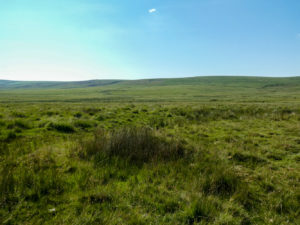 I initially decided to cross the mire using the traditional ‘marked’ route. I say marked…. it’s a little of an exaggeration…. 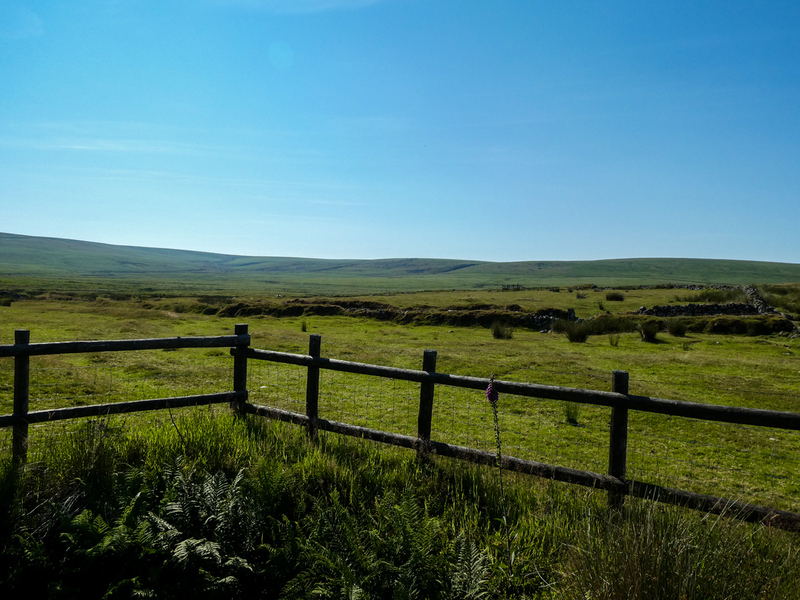 there are marker posts… if you can find them or they haven’t been swallowed by the bog, it’s more pot luck and my memories of previous crossings that formed the route. My plan was to cross the mire and head for Childe’s Tomb and then Fox Tor itself before looping around to Nun’s Cross Farm before heading back to the car. Childe’s Tomb has its own story and legend surrounding it which I won’t go into on this walk as I never made it there but will talk about it hopefully in a later walk. 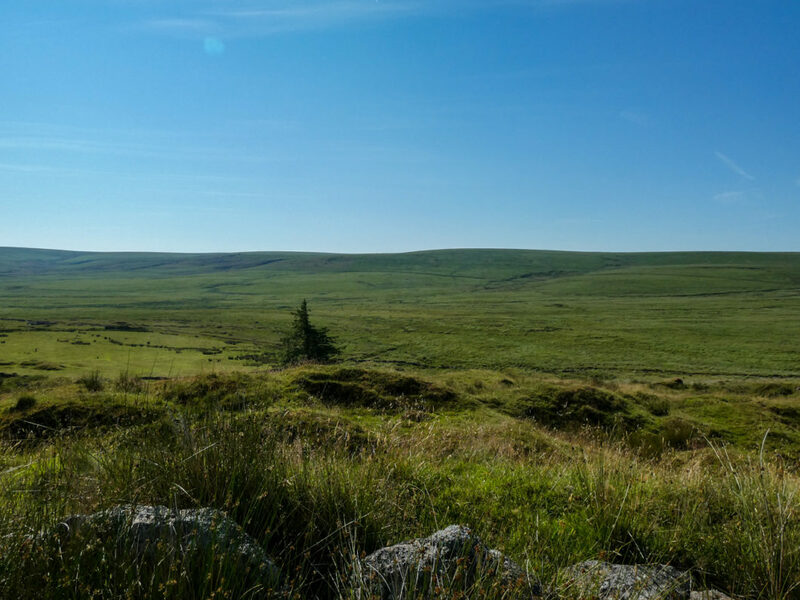 For now if you are interested, head over to Legendary Dartmoor where you can read more. I parked my car at one of the many pull-ins on the Tor Royal Road, the Whiteworks road (SX608708 / PL20 6SL) and got kitted up. For this one I decided that wearing half-leg gaiters was going to be a good idea as a way to minimise the amount of water getting into my boots and to protect myself from any Adders that I may encounter. 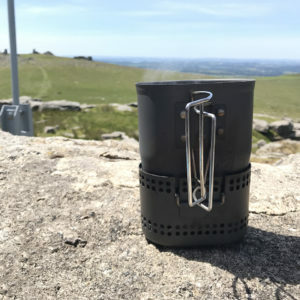 Due to the very warm weather there had been plenty of sightings of Adders all over the Moor and being hunters, they are known to lurk near water sources so I thought the gaiters would offer a layer of extra protection should I stumble across one. I also took both of my Leki walking poles, not something I use a great deal these days. I set off down the road to the ruins at Whiteworks and followed the boundary wall out into the mire. I managed to pick up the ‘bridle path’ that provides one route across the mire however as always, it soon disappeared into the mire and I was left with trying to pick my way through. 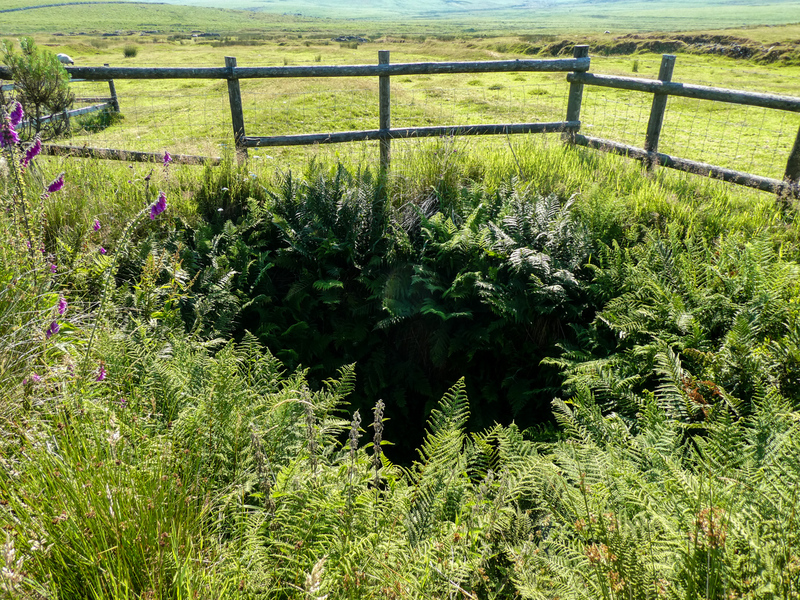 Surprisingly I was presented with a Fox Tor Mire I’d never experienced before, there wasn’t much mire! It had dried up. The Sphagnum moss was no longer its signature fluorescent green and the expected wet ground had just vanished. 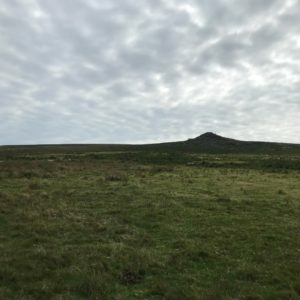 Fox Tor Mire exists because it sits on top of a large granite basin where water from the surrounding Tors gathers but cannot drain easily because of the solid granite bottom. Over the years the plant matter has sunk into to the bottom and over time a very large peat bog has formed over a 1.5 square Km area. The bog is the source of the River Swincombe which itself becomes part of the West Dart and winds its way across the Moor before finally joining the English Channel at Dartmouth, some 20 miles away as the crow flies. Once I realised that I could walk almost everywhere (there were still a few damp patches!) 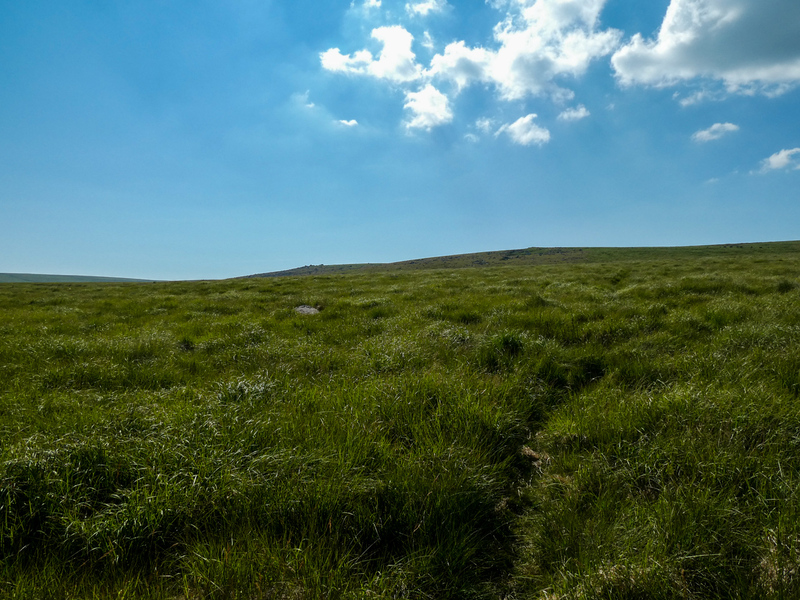 I headed straight towards the opposite side to continue on to Fox Tor. Unfortunately by the time I hit the other side I started to feel rather unwell. 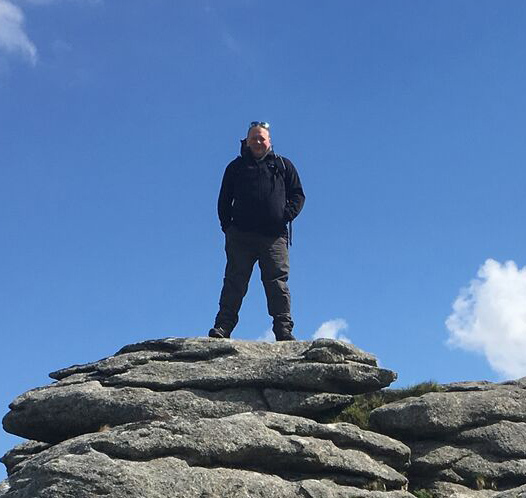 Being a Type 1 Diabetic I always take extra care when I am out on the Moor on my own, always carrying liquid Glucose, blood measuring meter etc. I am pretty in-tune with my body so when I feel physically ill I know something isn’t right. 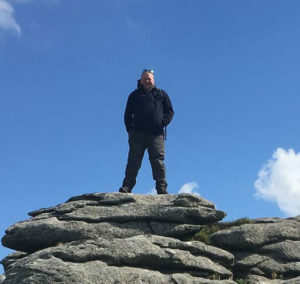 Dartmoor is not the place to take risks and so when I reached the other side of the mire I rested for 30 mins, refuelled, had a cuppa and waited to see what happened….. but on this occasion things didn’t improve. I decided to head back across the mire and back to my car. I was gutted to have a ‘wasted’ a chance to walk but I’d have rather turned back than risk the embarrassment of a 999 call! I was able to head straight back the way I had come pretty well. Still amazed at how easy it was to cross the Mire. It was a shame that I hadn’t been able to complete my planned route but at least it gives me excuse to go back to the area and try again. 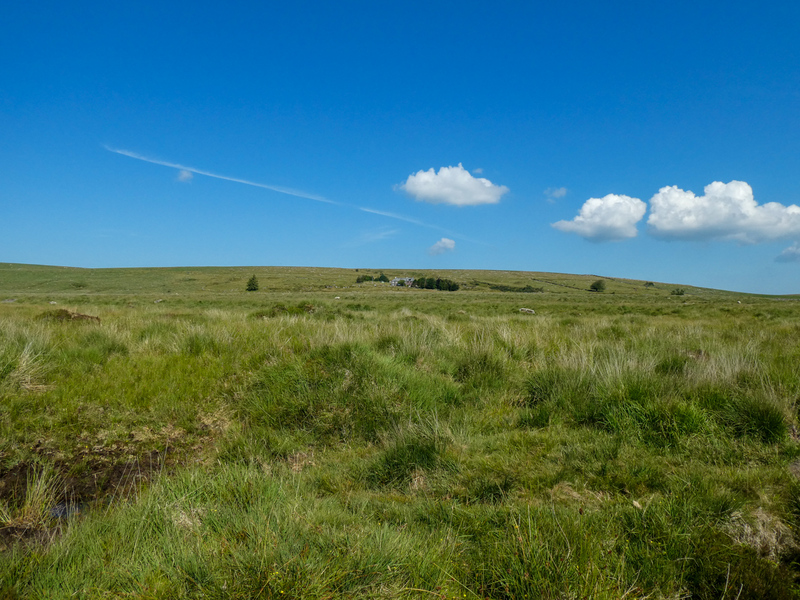 I actually love the challenge of crossing the mire when it is in its ‘true’ boggy state…. 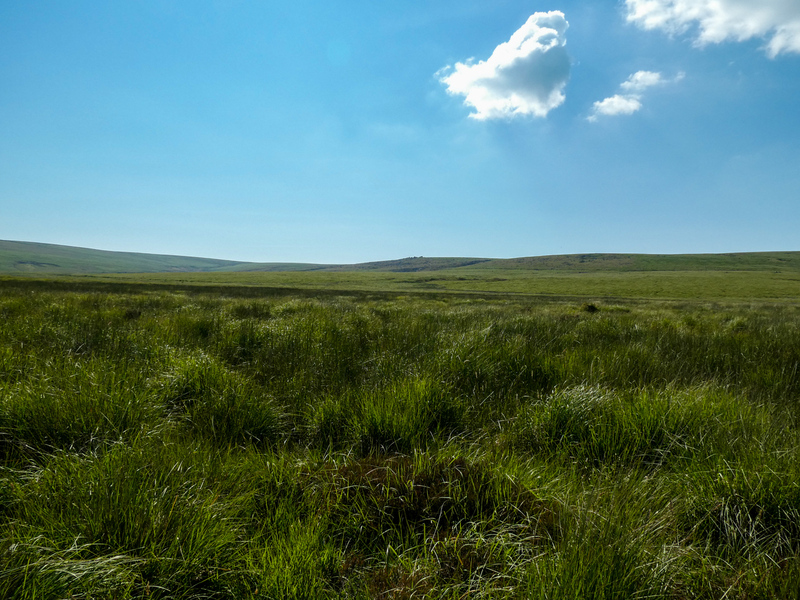 wading through the peat and elephant grass is actually good fun and part of walking on Dartmoor. Looking forward to the next time Fox Tor Mire!! After thinking about what it was that had caused me to feel so unwell I came to the conclusion that it wasn’t anything to do with diabetes and was more likely to be too much water. I had filled my drinking bladder with several bottles of GLACÉAU Smartwater, an electrolyte enriched spring water. It was a hot day and I consumed quite a large amount of water in a relatively short timeframe and I think the additional electrolytes/minerals were to blame for my nausea and general unwell state. Anyway, as a precaution I have gone back to using normal tap water and haven’t experienced it since. Moderate. This is not to be undertaken lightly and especially not in wet weather.